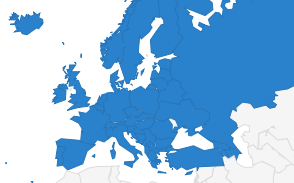 A Ukraine-based Turkish journalist has told the International and European Federations of Journalists (IFJ-EFJ) he fears for his safety after his name appeared on an “abduction list” published by local media. 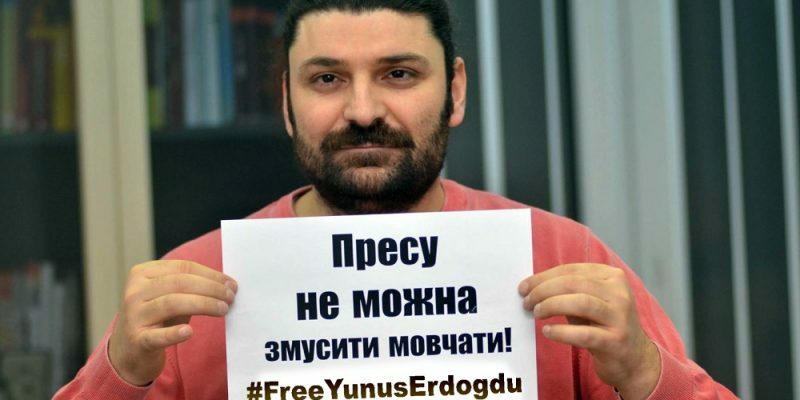 The IFJ and EFJ have called on the Ukrainian authorities to take urgent action to protect Yunus Erdogdu, founder and owner of the first Turkish language news website in Ukraine, following the detention and deportation of another journalist earlier this month. On July 12, Turkish journalist Yusuf Inan was detained by Turkish intelligence services in Ukraine accused of being a member of the Gulenist movement which the authorities claim was behind the failed coup in 2016. OSCE Representative on Freedom of the Media Harlem Désir expressed his great concern in a letter to Ukrainian authorities on July 19 asking them to stop the deportation process. 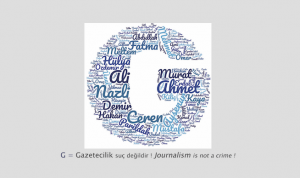 However, Inan, editor-in-chief of online news outlet News2023.com, was eventually deported to Turkey. A few days later local media published a list of ten more citizens to be detained and deported to Turkey for similar reasons. Erdogdu’s name was on that list. Today he has told the EFJ he and his family are concerned about their future. “After last events of kidnapping of Turkish citizens I don’t feel myself in safety. I can’t ask for help from local police or security services because I understand that Turkish and Ukrainian services are in cooperation”, Yunus Erdogdu told us, adding that he has done “nothing illegal but writing truth and objective articles about the situation in Turkey and Ukraine”. Yunus Erdogdu, who has been living in Ukraine since 2005 and carries an IFJ Press Card, has raised an international call asking for help as both Ukrainian authorities and Turkish embassy in Kiev haven’t denied the list and have confirmed that “detentions are part of ongoing security cooperation between Turkey and Ukraine”. “For international partners of the National Union of Journalists of Ukraine, in particular the International and European Federation of Journalists, it is of fundamental importance for the Ukrainian authorities to respect the rights of opposition foreign journalists,” said Sergiy Tomilenko, chairman of NUJU. 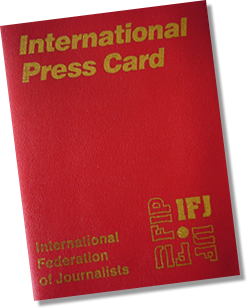 The IFJ and EFJ strongly condemn the prosecution of journalists for expressing their ideas and have issued an urgent call on the Ukrainian authorities to protect Yunus Erdogdu.